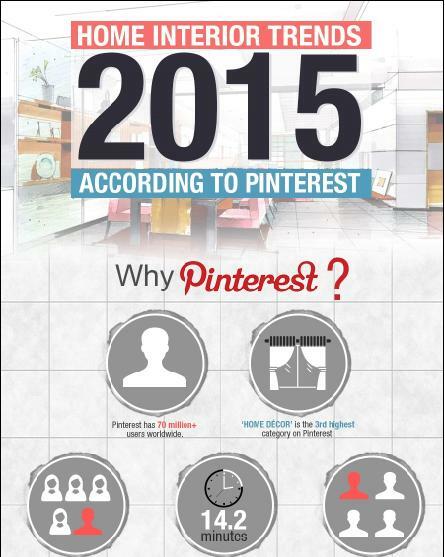 Home Décor is the third most popular category on Pinterest which has seventy million users and is growing. Pinterest is one of the most visually inspiring social bookmarking sites on the internet and is a great place to find new and emerging trends in the world of interior design and décor. Share the post "The Top Home Interior Trends for 2015 According to Pinterest"